Coach Lindy Ruff was excited to have his full roster back intact with the signing of Brenden Dillon yesterday. 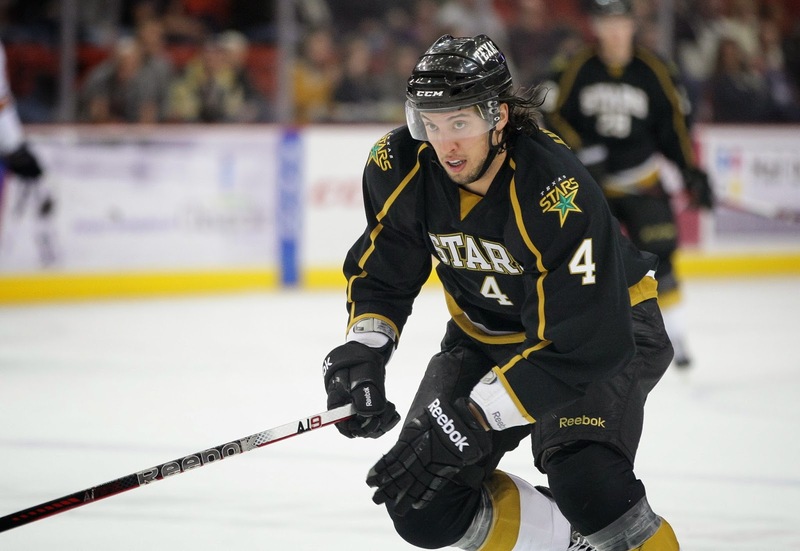 The former Texas Stars could be putting on the AHL side's jersey one more time to get ready for the regular season with Dallas. Ruff indicated this morning after practice that after Saturday's scrimmage both Dillon and forward Cody Eakin could remain with the Texas Stars in Cedar Park. They would both dress for Sunday's preseason game against San Antonio. Neither has played in an NHL preseason game after having contract negotiations go late into training camp and the preseason schedule. It would be an opportunity for both to get one more shot at game action before heading into the regular season, which starts on October 9th for Dallas. If it happens, it will likely technically be classified as a conditioning assignment for both.